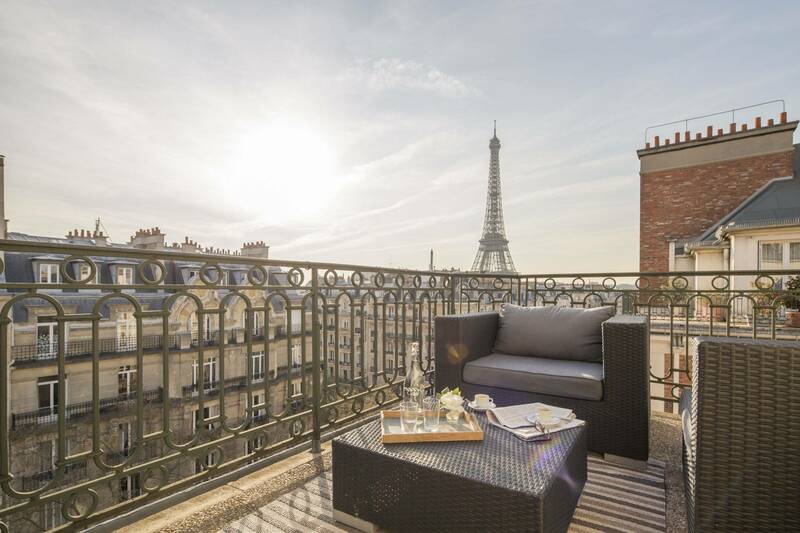 If you’ve stayed at The Georges V or The Ritz, had dinner at the top of the Tour Eiffel, hit up Galleries Lafayette and the Louvre, you’re probably done seeing Paris like a tourist. You’re ready for total immersion and to see the city like a local. You’re ready for Paris Perfect to fulfill your dreams of living in the city of light, be it for a month or a long weekend. 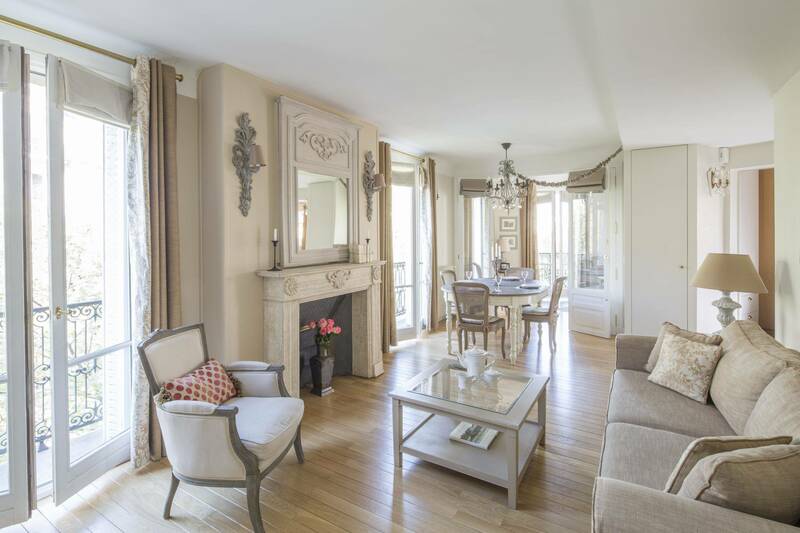 The inventory can be found on their website, ParisPerfect.com, and it is a step above, with classically decorated apartments in great locations that are just homey enough to feel like you are “chez vous”, but without owners’ personal effects that would make you feel like you are decidedly not. 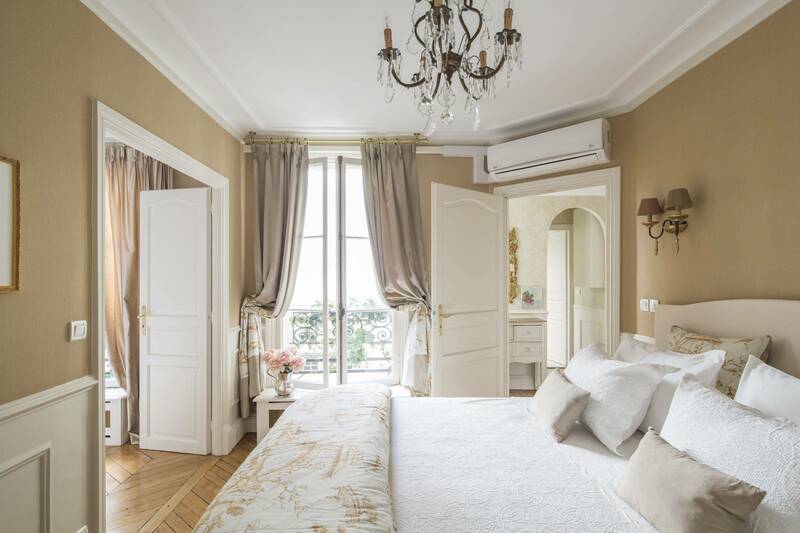 Upon check in, guests are met by a knowledgeable Paris Perfect employee who guides them through the ins and outs of the apartment and building. This includes tips on the neighborhood, WiFi codes, how to use kitchen appliances. They’ll also leave you with a handbook that covers everything too. Of course, you will be by no means left to your own devices if you want a little, or even a lot of guidance. Paris Perfect provides a “clef-d’or” standard of hotel concierge. This means someone who is available all day and can help all your Parisian dreams come true. 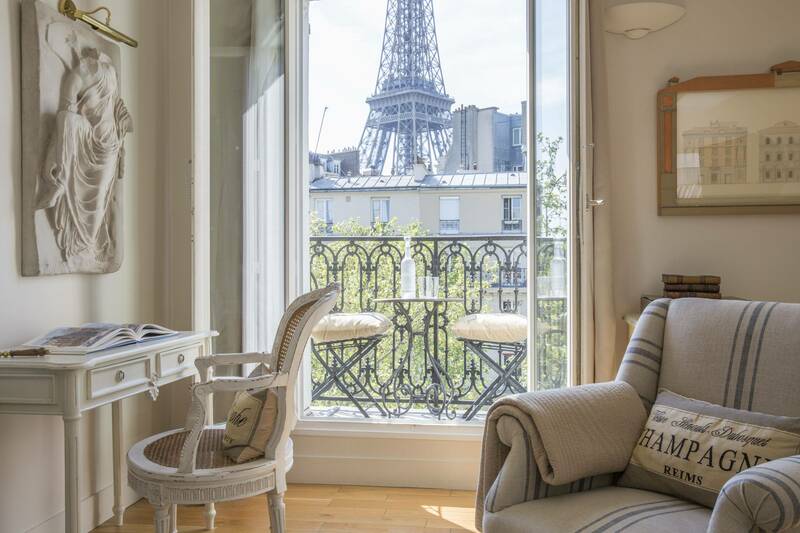 While Paris Perfect has chic locations in the best arrondissements all over the city, many feature views on the Eiffel Tower. The various apartments, which can be shopped for on their brand new website, are known by quaint names such as “Margaux” or “Alsace”. Each one is different, but there is a level of consistency guests can expect in both terms of decor and niceties like standardized luxury linens, soaps and towels that discerning customers expect. 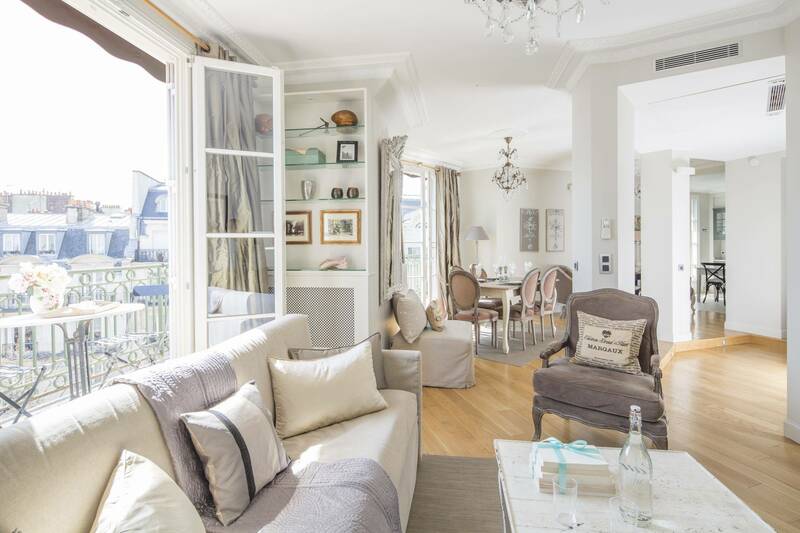 Paris Perfect was founded by an American married to a Frenchman, who wanted to open up her quintessential Paris up to foreigners helping them find little-known exhibitions, the “perfect” restaurants, out-of-the-way markets, allowing them to see the city like a local, not a tourist.